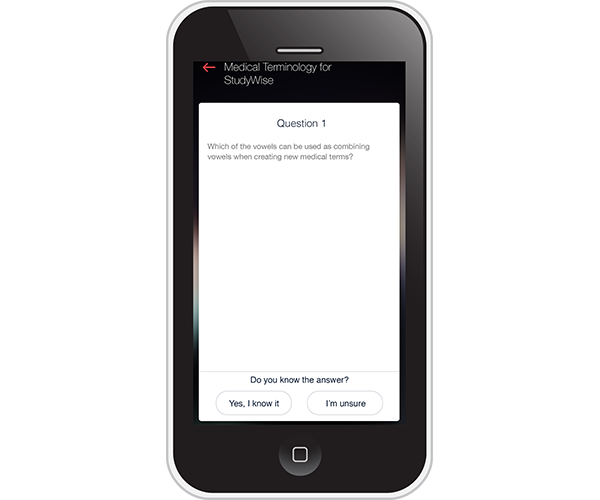 Personalize your exam or test prep anytime, anywhere. Life is busy. Squeeze the most out of every minute. Finally. 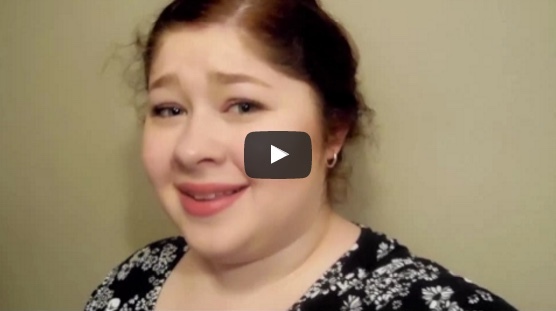 A study tool that fits around your life! Scheduling a block of time to study can be difficult. StudyWise allows you to take advantage of those little opportunities throughout your day: during a work break, on a train, waiting for coffee, right before class – anytime, anywhere. a mobile-first solution. 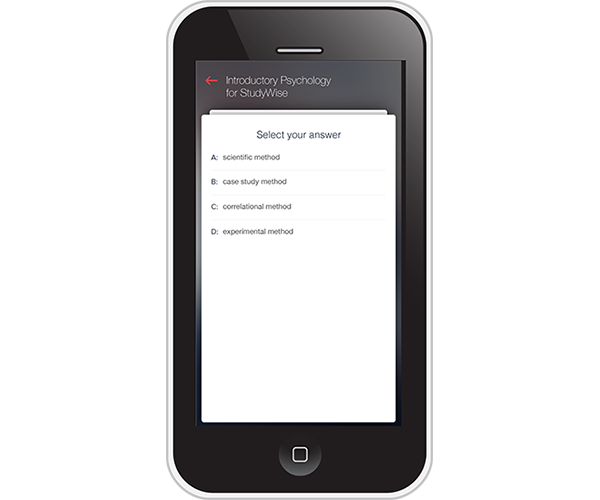 StudyWise is available for iOS via the App Store and for Android via Google Play. 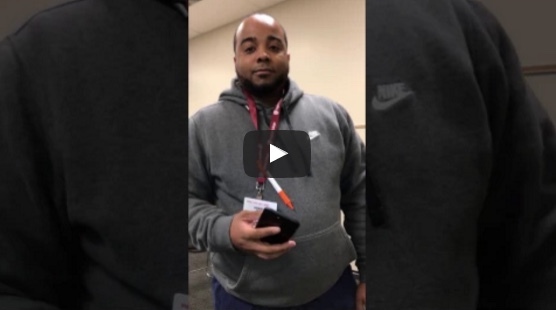 personalized learning. 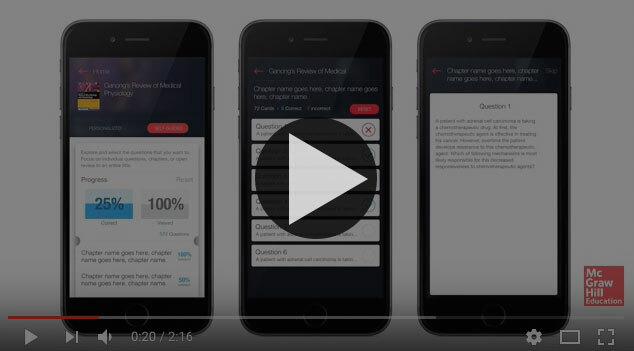 Using cutting-edge algorithms designed by our data scientists, StudyWise takes the former flashcard-style approach of studying to a new level. flexibility. 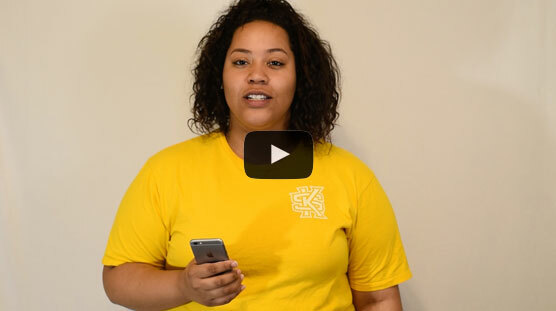 The adaptive engine is available offline meaning that students can use StudyWise even when their mobile devices are not connected to the internet. 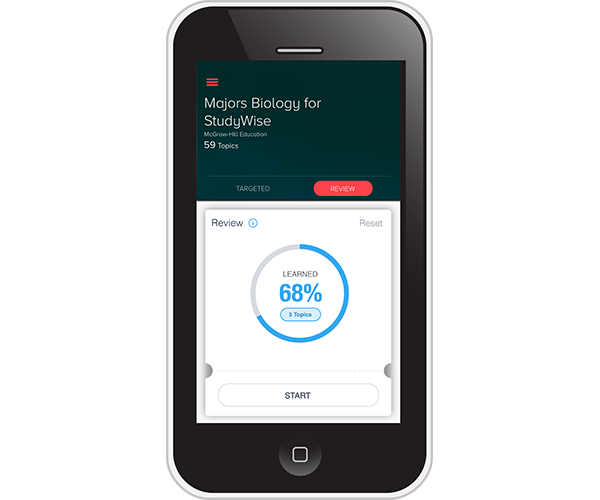 Whether you are using a McGraw-Hill solution or not, StudyWise can help your students prepare for their next exam. 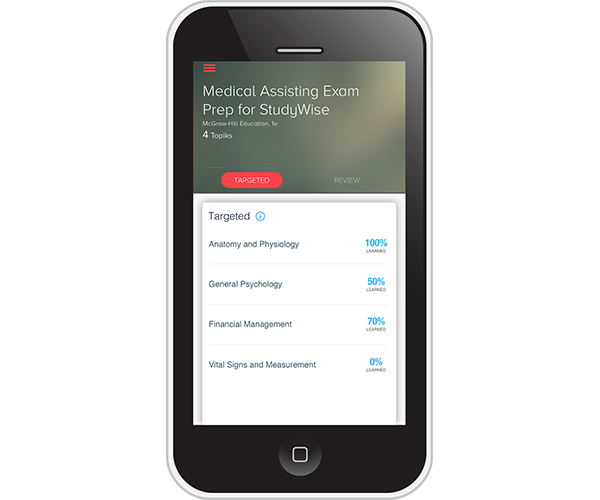 StudyWise is a great way to study for midterms and prepare for the next exam, regardless of what textbook you are using in the class.